A nationwide alert has been issued warning of the dangers of fires caused by exploding e-cigarette chargers. More than 100 fires have been blamed on the devices over the past two years, according to fire service figures. 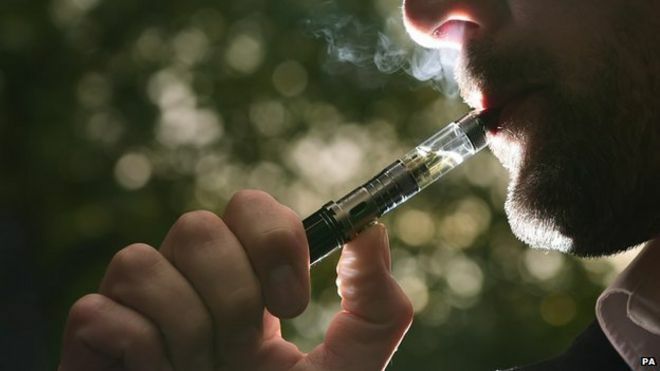 The Local Government Association (LGA), representing the 49 fire and rescue authorities in England and Wales, wants e-cigarette manufacturers to display warnings on packaging. Fire chiefs say many blazes are caused by the wrong chargers being used. If a charger that is not compatible to the device is used, too much current goes into the batteries, meaning they can overheat and eventually explode. More than two million people across the UK are estimated to use e-cigarettes, which deliver vaporised liquid nicotine but do not contain tobacco and do not produce smoke. Many e-cigarette smokers use incompatible or cheap chargers however, the LGA says. Emergency services received eight call-outs to fires related to e-cigarettes in 2012, according to data from 43 of the 49 fire authorities. That number rose to over 40 in 2013, and there were more than 60 in 2014. Councillor Jeremy Hilton, chairman of the LGA’s fire services management committee, said users should be “vigilant at all times”. 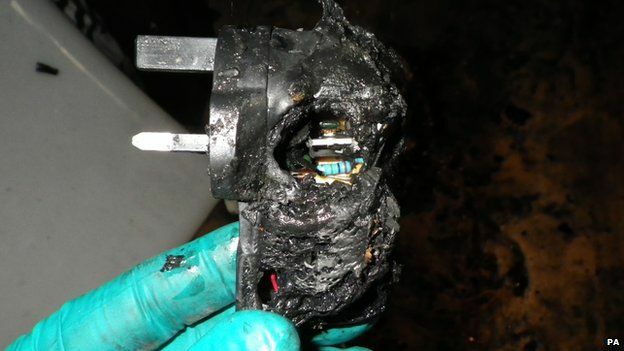 “We are warning them that it is simply not worth risking their lives to save a few pounds by buying dodgy, dangerous or incompatible chargers,” he said. There was no way of knowing the true figure of incidents as many are going unreported, he added.